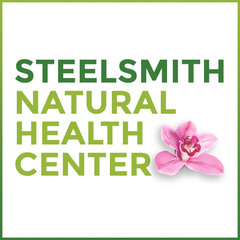 Thank you for signing up for Steelsmith Natural Health Center Newsletters. Please fill in your name and e-mail address and click on SUBMIT. Mahalo.